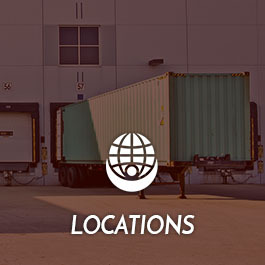 When it comes to choosing the right logistics company to transport your products or property, look no further than GT Worldwide Logistics, LLC. 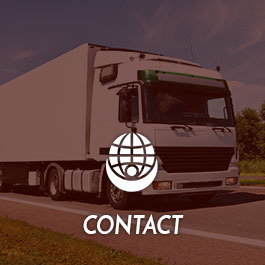 GT Worldwide Logistics, LLC in Heber, California, is a full-service logistics company that serves the United States and Mexico. Our logistic services transport by air, land, and sea. 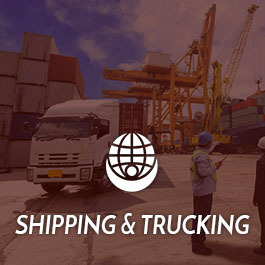 The shipping services we provide are designed to coordinate efforts both domestically and internationally. Making sure our customers understand they are in good hands is very important to us. 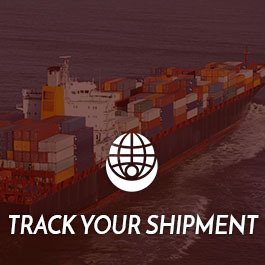 Contact us to learn more about the different shipping methods our logistics company uses.